s0m helped to power the team to a 3-0 finish in the grand final. 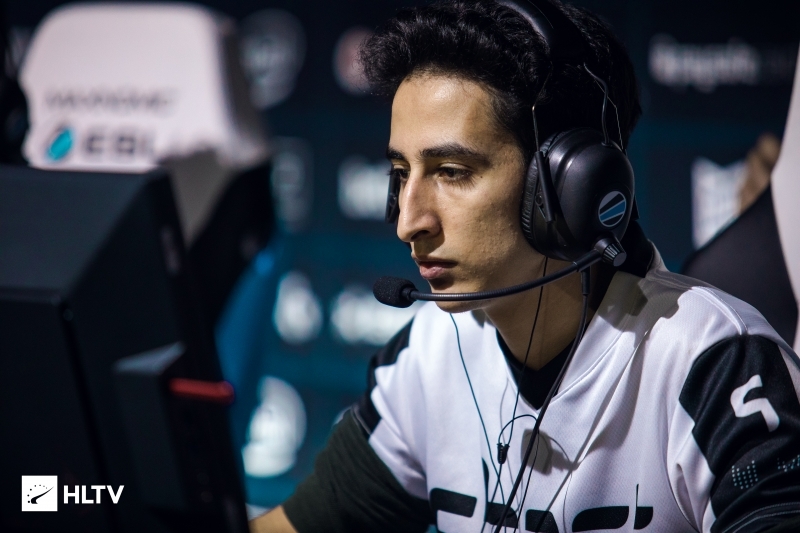 Swole Patrol have topped the IEM Sydney 2019 Closed Qualifier by defeating eUnited in the best-of-five grand final, earning themselves a spot at the $250,000 event in Australia set to run from April 30th - May 5th. Before the grand final showdown could play out, eUnited had to work their way past Ghost in the consolidation final at the start of the day. 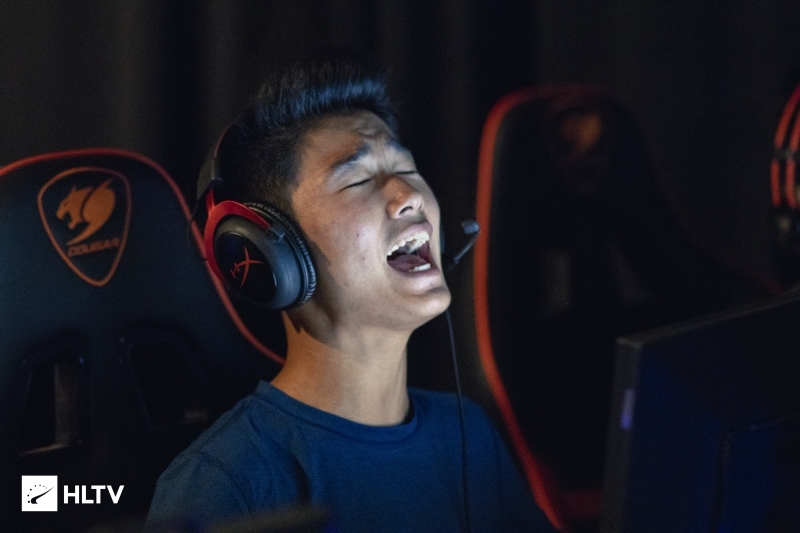 With Kenneth "koosta" Suen absent for the first half of Cache, eUnited were able to sneak through a 2-0 series win over Joshua "steel" Nissan's side. 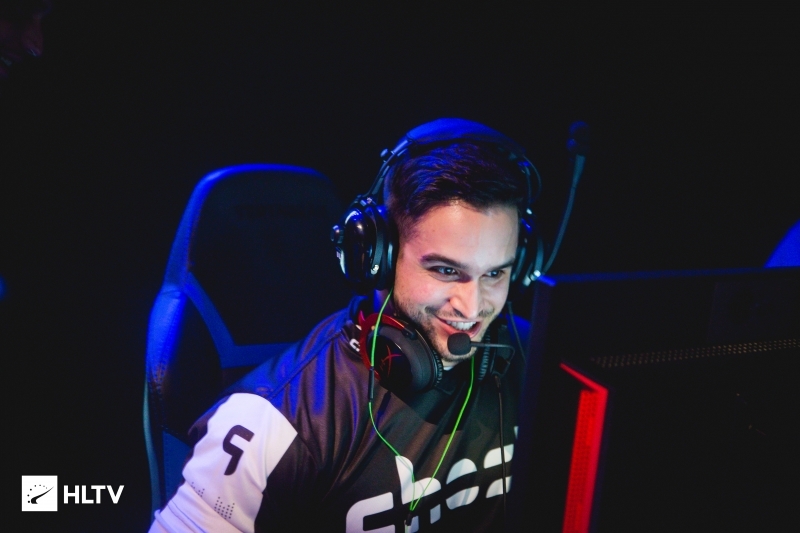 On Cache, eUnited powered themselves to a 13-2 half as Ghost struggled to get going without koosta; upon koosta's return in the second half, Ghost were able to mirror eUnited's efforts by shutting down bombsites and taking the map to overtime. There, Ghost managed two rounds in the first half, but were once again unable to muster an offense on their T side as eUnited won a trio of rounds to take their map pick 19-17. Ghost's pick of Overpass saw eUnited once again open up the half with a 9-1 lead, with steel and co. rallying back towards the end of the half to trail 6-9 as they swapped onto their CT side. 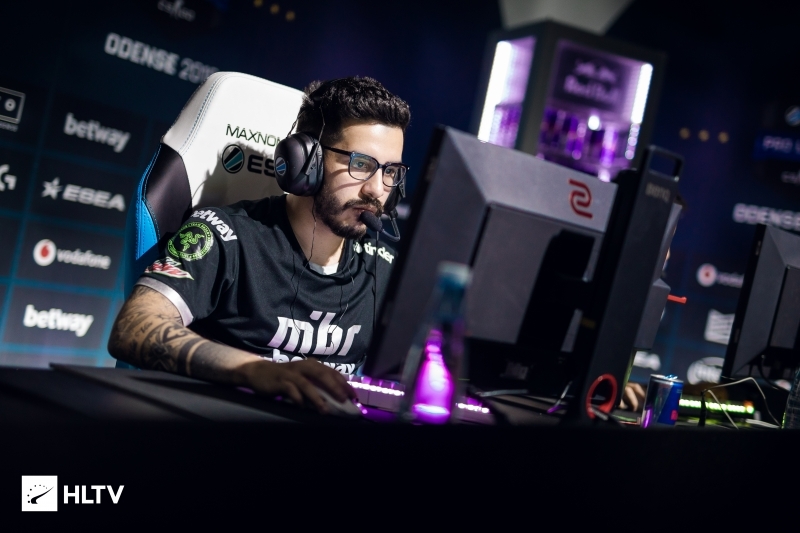 eUnited dealt another blow as they took four of the first five rounds in the second half, but found themselves on the back foot as Ghost rallied back for seven rounds straight to steal away the lead 14-13. 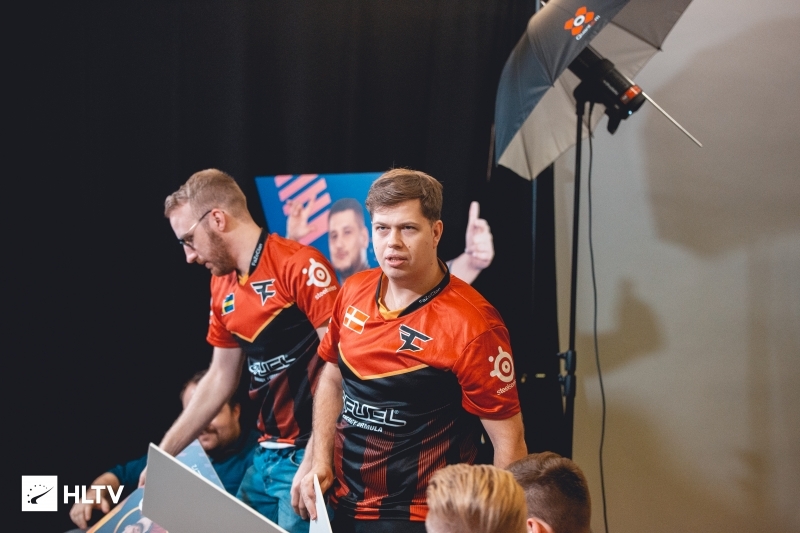 Despite having full economic control, Ghost stumbled as the map drew to a close, with eUnited securing the final three rounds to edge out a second map win 16-14 and eliminate Ghost from the tournament. The grand final kicked off with Swole Patrol having a one map advantage, courtesy of their almost-flawless run through the upper bracket. Having already defeated eUnited 2-0 in the upper bracket final yesterday, Swole Patrol needed just two maps to secure themselves a spot in Sydney. The series began on eUnited's pick of Inferno, with Michael "dapr" Gulino helping to power his team to a 5-0 start. Swole Patrol fought back for a trio of their own, but Kaleb "moose" Jayne and dapr combined to help their side double their rounds and extend their lead to 10-3. Sam "s0m" Oh and Victor "food" Wong helped Swole Patrol to snag the final two rounds of the half, trailing by five rounds as they swapped to their T side. s0m continued to help put up numbers for his team, forcing three crucial economic resets upon eUnited to battle back in the half. With Swole Patrol continually dismantling the eUnited defense, the team managed to rally back and edge out a 16-14 map win, giving them a 2-0 series lead heading into Train. The two teams battled for control at the start of Train, trading sets of rounds at the start before Swole Patrol pulled ahead on their T side for a 7-3 lead. eUnited remained resilient as they took another trio of rounds, with Swole Patrol splitting the final two rounds with dapr's side to narrowly edge out an 8-7 lead. eUnited managed to steal away that lead with a pistol round victory, but again found themselves fighting for control as they traded sets of rounds with s0m and Braxton "swag" Pierce's side. Once economic control rested in the hands of Swole Patrol however, the map was fully theirs as eUnited mustered just one last round before Swole Patrol closed out the map 16-12. 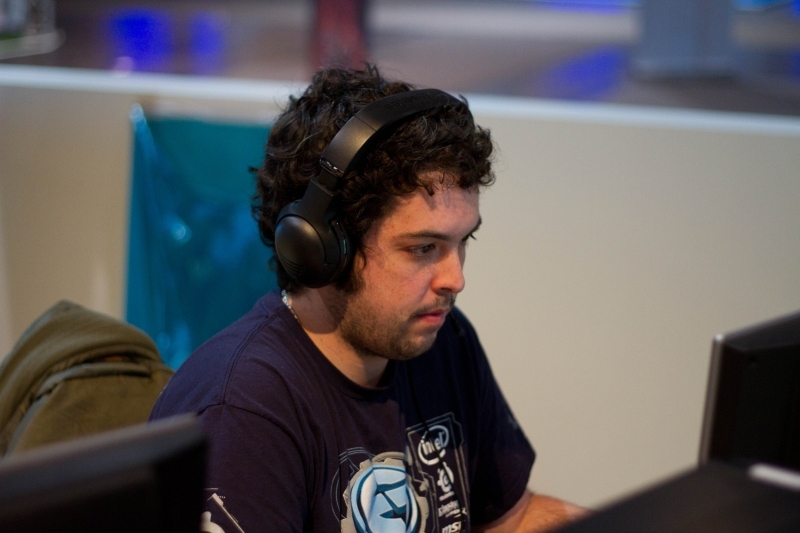 It is currently unknown whether Swole Patrol will permanently enlist s0m as their fifth member, as the player initially joined the roster as a stand-in just for the IEM Sydney qualifier; however, Dust2.us knows that s0m will travel with the team to Sydney for the $250,000 tournament at the end of April.